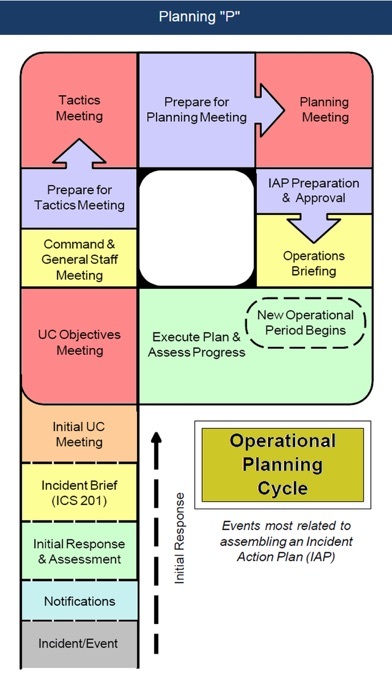 The United States Coast Guard (USCG) Incident Management Handbook Mobile App (MIMH) is an electronic enhancement to the paper or electronic versions of the USCG Incident Management Handbook (IMH). 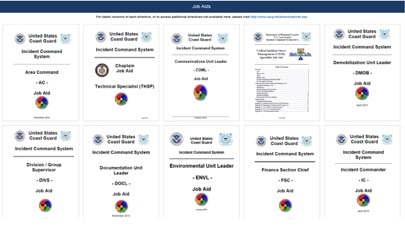 The USCG MIMH is an interactive job aid and quick reference resource for Coast Guard and other first responders for use during incident response operations. This application (App) has been designed for use in locations outside of cellular and internet coverage, thus it does not require connectivity to use the majority of its features. This App is not designed to replace the paper version USCG IMH. Good app. Some busted links to forms, like for 215a. The California FIRESCOPE APP is helpful, but a bit thin in content. 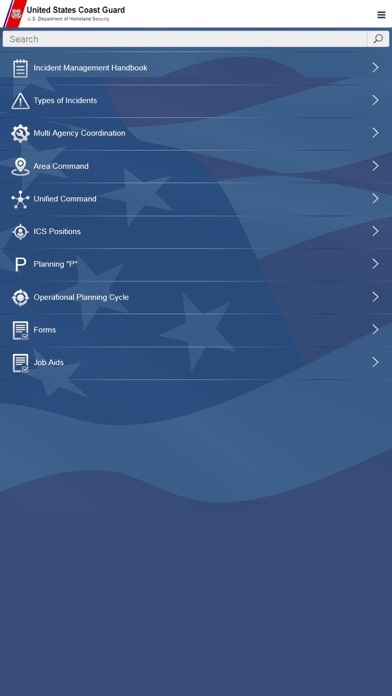 East to get the big ideas, but the US COAST GUARD MIMH app has more depth, helpful for ICS / SEMS / NIMS, and has printable forms. Get them both. I just downloaded the app and I like it so far. This App has everything you need to set up an ICP. I have been looking through it and I use the navigation bar but it doesn't move so I can't see the full setting (I believe) section. Maybe you can make the Menu bar font smaller or allow it to scroll up and down.